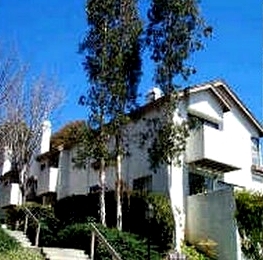 The Woodlands Condos are a huge complex adjacent to the Eastbluff complex. 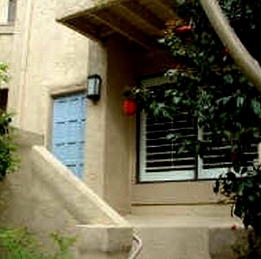 These condos offer a large Patio/deck and direct access 2-car garage. Woodlands floor plans range from approximately 832 to 1,335 square feet. Woodlands consists of one bedroom and two bedroom floor plans. 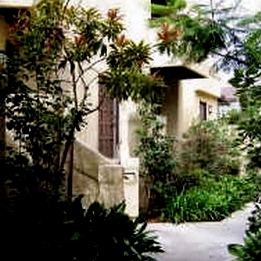 Close to all and walking distance to La Jolla Village Square shopping Center. 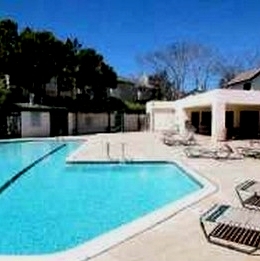 Abundant pool areas and nice tennis courts. There's also Woodlands North and Woodland 1 and 2 consisting of 382 condos. 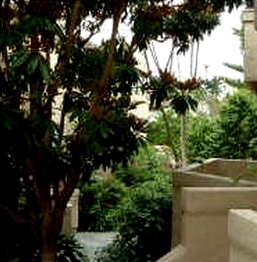 Many of the Woodlands Condos come up for sale throughout the year in La Jolla, San Diego. Sign up for our Condo Watch Program and be the first to know when a Woodlands Condo comes up for sale.